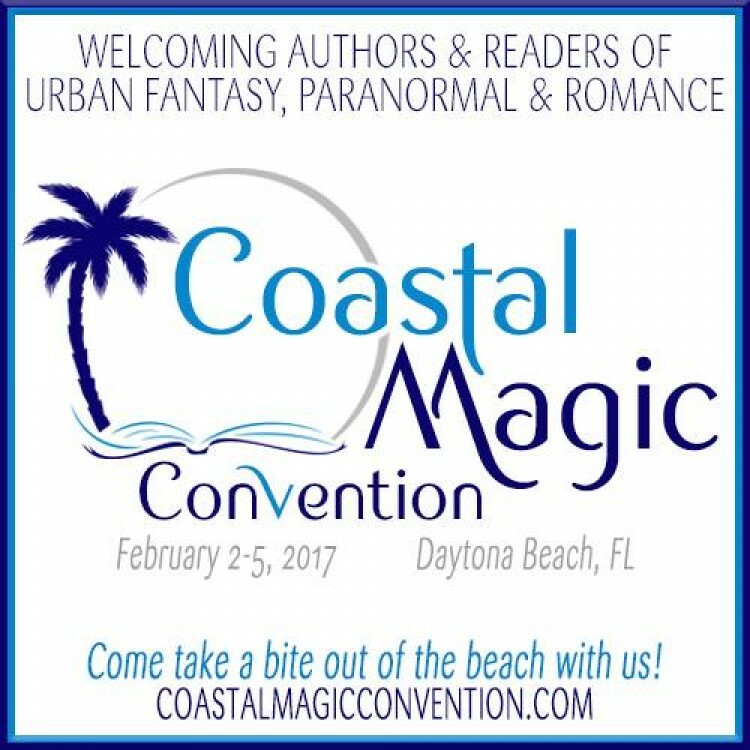 Coastal Magic is a super casual, urban fantasy, paranormal, and romance focused convention in Daytona Beach, Florida. With panels designed to start interesting discussions, and meet & greets with fun themes, we’ve got something for every fan. While there IS a schedule, there is also ample time for authors and readers to just hang out together. This is exactly what we’re here for! Join us for reader, blogger, and author shenanigans! We feature a lineup of over 50 amazing storytellers that showcases not only personal and best-selling favorites, but debut and “new to you” authors that are sure to catch your attention. Come take a bite out of the beach with us! When the stress of the show triggers bad behavior from Ander, co-producer Victor Pierce decides it's the key to a ratings bonanza, and he begins to undermine Ander and Rafe’s relationship to create more drama. Daniel is determined to protect his friend and his own reputation, but when he finds himself falling hard for Owen, there’s much more at stake than ratings. The Timing Series by Mary Calmes. Holly Creek Series by Poppy Dennison.